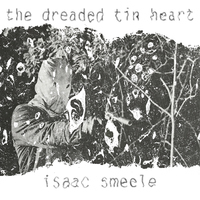 Isaac Smeele is a big time producer, who takes part in projects with kicks and snares. His two lovers kill off everything he has worked for, and he slowly starts to sort through hundreds of thousands of samples. However, he is badly affected by his lovers torture.